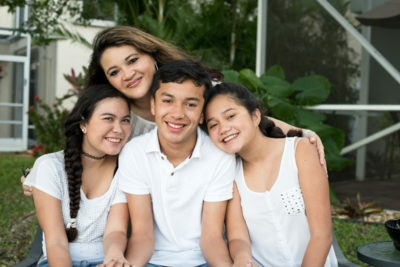 Learn About Our Upcoming Women’s Leadership Center Workshops! 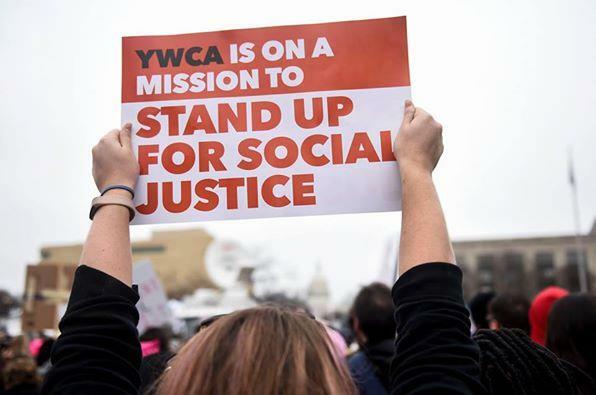 YWCA Clark County is always seeking to empower women in every facet of life. 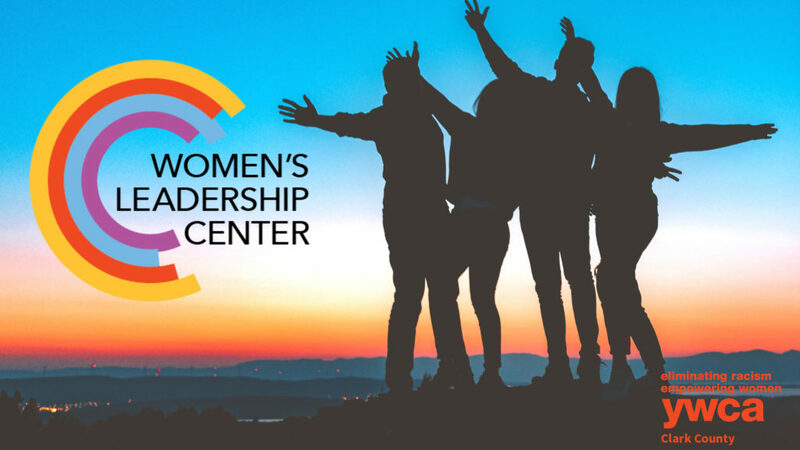 This year we launched a new program, the Women’s Leadership Center (WLC), with the goal of enabling women of all ages with the skills necessary to realize and harness their innate leadership abilities. One of the ways we plan do this is through… Continue Reading Learn About Our Upcoming Women’s Leadership Center Workshops! Women’s March 2018: Keep Demanding to be Heard! This weekend marked the one year anniversary of the Women’s March that brought out millions of women and men in various cities to stand for gender equity, and to protect and support the rights and voices of all women. The turnout was phenomenal, and it was the largest single-day demonstration in recorded U.S. history. In… Continue Reading Women’s March 2018: Keep Demanding to be Heard!